Crafted with the character to age impeccably, Grey Label is the first wine to bear the Wolf Blass name. With aromatic blue fruits, notes of dark chocolate and velvety tannins, the palate is succulent and plush giving the wine texture and length. 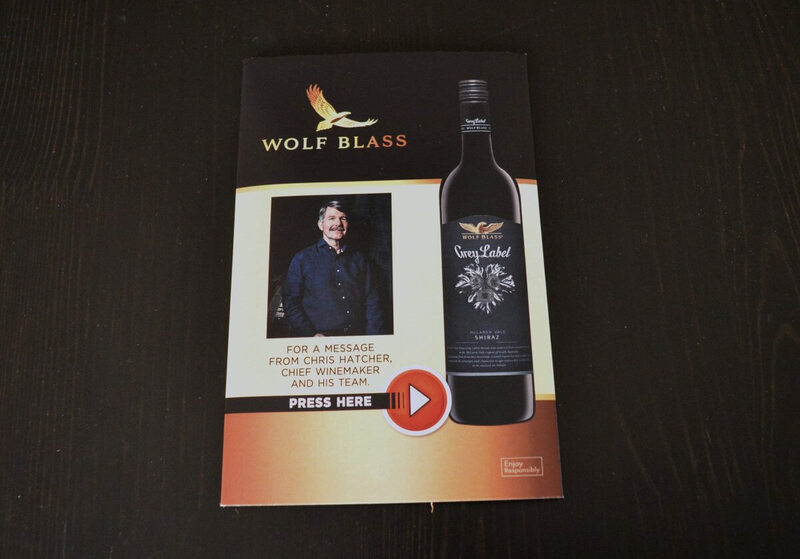 Wolf Blass is using bigDAWGS’ Sound Postcards to explain the history of the proudly iconic Grey Label. And how it reflects the original winemaking philosophy of Wolf Blass — quality, character and consistency. Making strong women weak and weak men strong since 1966.